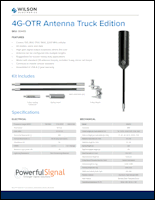 Use in your RV and in your car with two sets of antennas; just move the booster and power supply. Designed to be used while RV is underway. 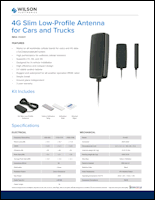 2 to 5 feet of improved signal coverage in your RV around the inside panel antenna. 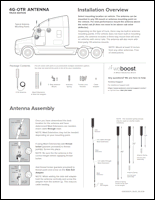 The weBoost Drive 4G‑X RV + Car 2-in-1 cell phone signal booster is a dual-use system for your RV and your car: Install the OTR and panel antennas in your RV, fifth-wheel, or bus conversion and the mini-mag and low-profile antennas in your car, then connect the amplifier/booster unit to either setup. 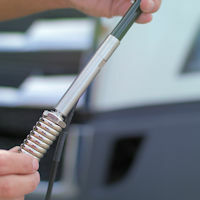 Connect the booster in your RV, then disconnect it and reconnect it in your car—you’ll have the strongest signal everywhere you go! 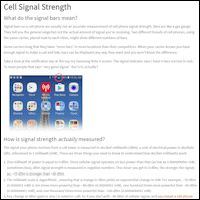 Experience faster 4G data and fewer dropped calls, undelivered texts, and missed email messages. 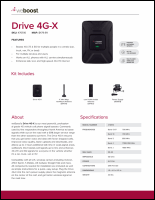 Who is the weBoost Drive 4G‑X RV + Car 2-in-1 kit for? 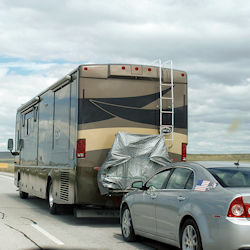 RVs with towed cars that need improved cell signal in both vehicles. 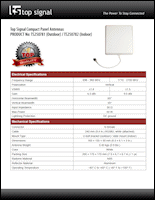 RVers who need the best possible cell signal while underway. 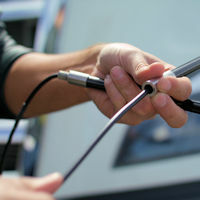 Motorhomes that need better signal just in a specific area, such as around the driver’s seat. Vehicles that are used in remote highways, where cell service is poor. You can install the weBoost Drive 4G‑X RV + Car 2-in-1 kit yourself or with professional help. 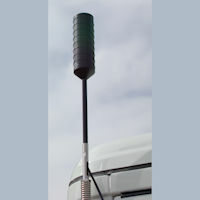 Set the mast antenna to the desired height and attach it to the outside of your rig (preferably at the rear). 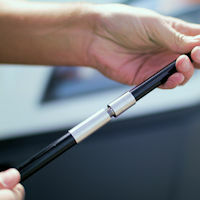 Run the RG58 cable from the mast antenna inside the RV and connect it to the booster. 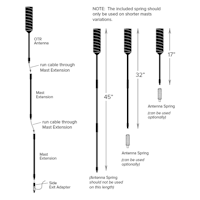 Attach the panel antenna to a wall in the dining area or sleeping area of your RV (depending on where you want to receive amplified cellular signal), pointing away from the mast antenna. Run the 240 cable from the panel antenna and connect it to the booster. Plug the booster into a 12-volt power outlet. 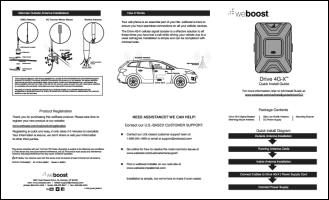 For car installation instructions, see the weBoost Drive 4G‑X quick install guide (PDF). 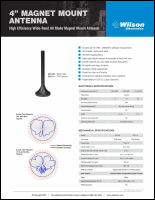 Using Wilson Electronics’ patented SmarTech III® technology, the Drive 4G‑X receives the outside cell signal, amplifies it, and rebroadcasts it inside your vehicle. This allows you to travel farther away from cell towers while staying connected. The weBoost Drive 4G‑X RV + Car 2-in-1 works with all major wireless carriers, including Verizon, AT&T, T‑Mobile, Sprint, U.S. Cellular, and most others.